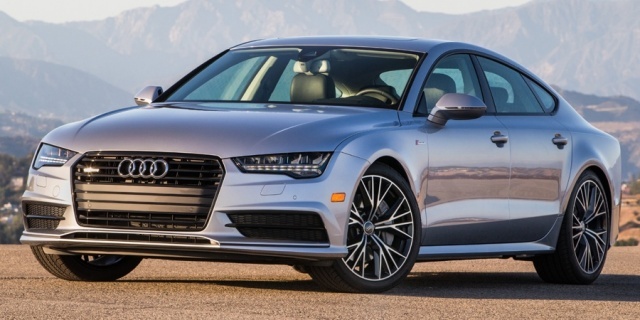 For 2017, the Audi A7's former Diesel engine is discontinued. A new 3.0T Competition model joins the lineup with a slightly stronger V6, black optic package and sport suspension. The RS7 performance model also gains more power, as well as dynamic ride control, a sport exhaust, ceramic brakes, and new 21-inch wheels. A Driver Assistance Package including a host of safety equipment is now an option. Find the used Audi A7 of your choice from a dealer in your area. Search our used car listings now.